A background-image does not scale with the size of the widget. To provide a "skin" or background that scales along with the widget size, one must use border-image. 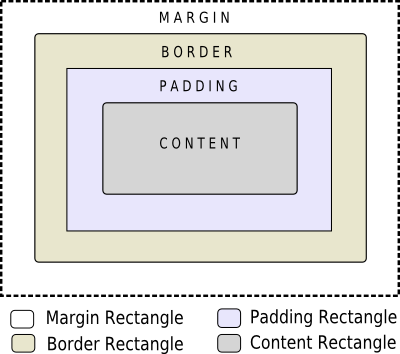 Since the border-image property provides an alternate background, it is not required to specify a background-image when border-image is specified. In the case, when both of them are specified, the border-image draws over the background-image. In addition, the image property may be used to draw an image over the border-image. The image specified does not tile or stretch and when its size does not match the size of the widget, its alignment is specified using the image-position property. Unlike background-image and border-image, one may specify a SVG in the image property, in which case the image is scaled automatically according to the widget size. Once positioned, sub-controls can be styled using the box model. Note: With complex widgets such as QComboBox and QScrollBar, if one property or sub-control is customized, all the other properties or sub-controls must be customized as well.